Welcome to the Delhi city guide.. the city affectionately dubbed the belly of the beast by both Indians and travellers but don't let that put you off.. this Delhi city guide will tell you all you need to know and also help you to avoid making the same mistakes I did! 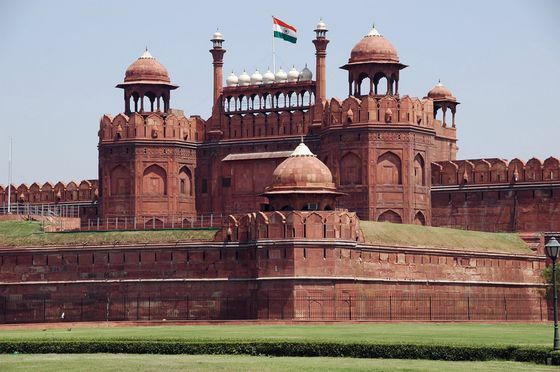 Delhi or rather New Delhi as it is now known, is the capital of India and covers an area of approximately 1483 square kilometres and is called home by anywhere between 14 and 17 million people. 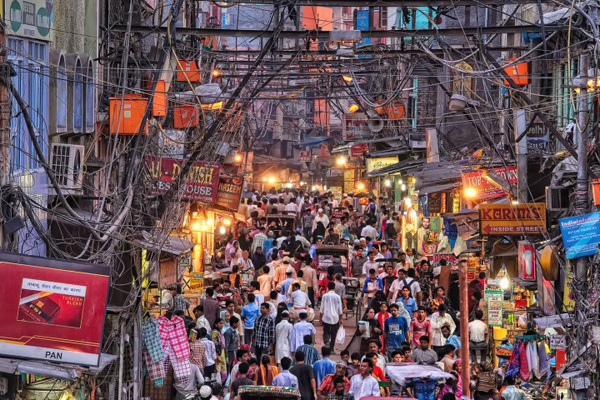 Due to Delhi's huge size, mass over crowding and just general overcrowding Delhi is amongst both travellers to the region and indeed Indians themselves affectionately known as the belly of the beast and upon your arrival you'll soon find out why. Follow the links below for everything you could want to know about Delhi from arriving to the airport to eating the food to getting out again. Delhi has a selection of some of the best tourist destinations in India with a broad variety of historical, cultural and some jut downright cool things to see. Explore the wonders of food in Delhi starting from the world famous Indian street food right up to the cutting edge restaurants making a name for themselves in regions capital. The ultimate selection of Hotels in India ranging in price and stars from highest to lowest and based on my own and other's personal experiences. The Delhi city guide proudly brings you exclusive pictures and information about the brand new Delhi terminal 3 which has regular visitors to India breathing a massive sigh of relief - Why, just take a look! Before heading out to Delhi you may want to consider checking out the India travel guide for information on what to expect, staying safe etc.. India is an astounding place to travel but you have to take care, dangers lurk everywhere all of which can be easily avoided! 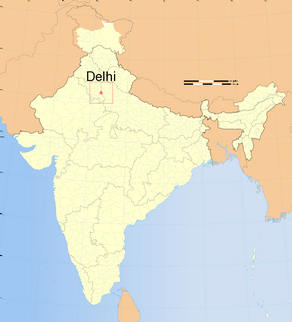 For more information you may want to head over to the Delhi Wikipedia page or if you found what you wanted and are inspired to get over there feel free to leave a comment below.